Product prices and availability are accurate as of 2019-04-21 03:46:52 UTC and are subject to change. Any price and availability information displayed on http://www.amazon.com/ at the time of purchase will apply to the purchase of this product. 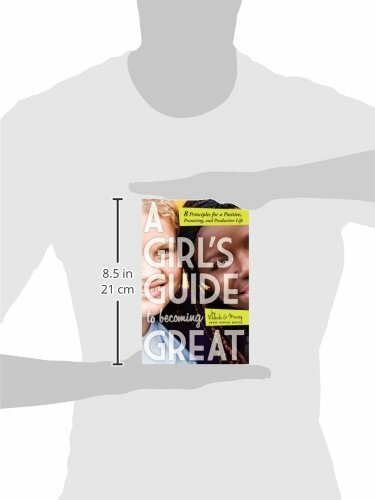 Author Bookstand is proud to offer A Girl's Guide to Becoming Great by Bookstand Publishing. Bookstand Publishing offers books by the best indie authors throughout North America and the world. Bookstand Publishing is dedicated to offering original content to a broad audience and promoting great authors, literacy, and freedom of expression. A Girl's Guide to Becoming Great has generated a lot of interest and excitement and we think it would be an excellent addition to your library. THE POWER OF A POSITIVE, PROMISING, AND PRODUCTIVE LIFE IS NOW IN YOUR HANDS. 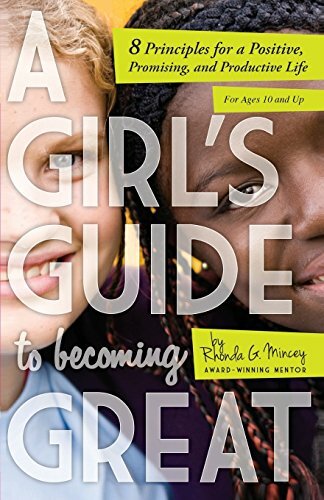 Using real-life scenarios, and thought-provoking quotes and poems, A Girl's Guide to Becoming Great will help you to shift your thinking and to develop "a new mindset for life." It's about realizing your value as a young lady, reaching your potential as a woman, and maximizing your opportunities for a successful life. 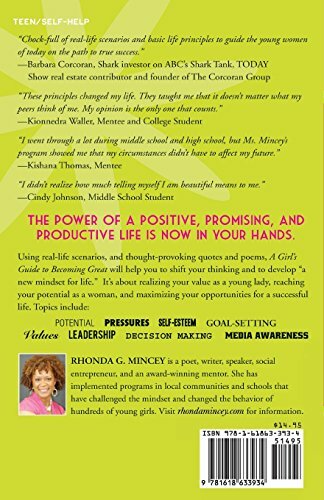 Topics include: Potential, Pressures, Self-Esteem, Goal-Setting, Values, Leadership, Decision Making, and Media Awareness.